The Mansion is a Victorian Bed and Breakfast Nestled in the Gold Country. In the early 1880s, more than 20 years after the California gold rush ended and the mines were considered barren, Harold T. Power struck it rich on his family's mine—the aptly named Hidden Treasure. Mr. Power used this fortune to build a lavish Victorian mansion, which occupied a full city block in the heart of gold country and frequently housed Herbert Hoover, then a young mining engineer himself. The estate has since been converted into Power's Mansion Inn, an elegant bed and breakfast filled with period antiques. The owner Alfred has undertaken painstaking renovations to preserve the property—including building retaining walls to save a 108-year-old oak tree. 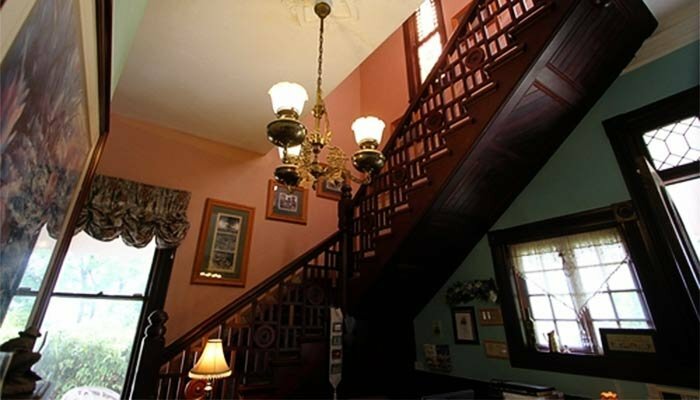 The inn, which has been voted the area's Best Bed and Breakfast by the Auburn Journal seven years in a row, features 16 rooms and suites, all uniquely decorated with authentic Victorian artwork and wall coverings. The Power room, the mansion's original master bedroom, shimmers with shades of gold from its bay-window curtains to the linens on its four-poster bed. In Kristynn's room, guests have private access to an antique claw-foot bathtub and an old-fashioned "pull" toilet. Alfred has filled the inn's gentlemen's and ladies' parlors with antique wing chairs, oriental rugs, and Charles Dickens's prom photos. Enjoy breakfast in the dining room, or read a book on the terraced garden patio. Historical Beauty Couched in Natural Splendor Auburn sits in the Greater Sacramento area, in the foothills of the Sierra Nevada. Considered one of the best-preserved historical towns in the area, it was the site of a prosperous mining camp during the California gold rush. 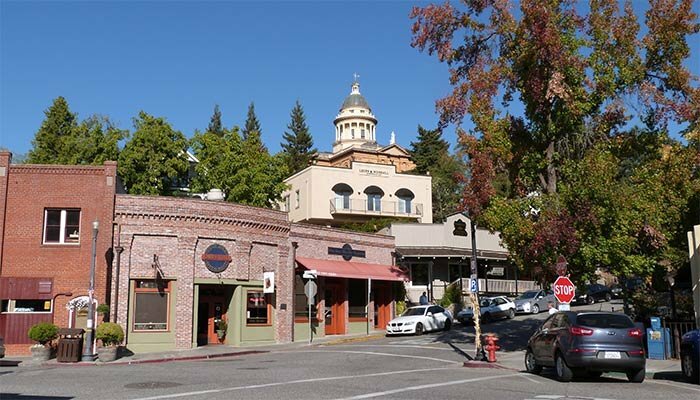 One-hour walking tours of the downtown district depart from the Placer County Museum every day at 10 a.m. At the Gold Country Museum located 1 mile from the hotel, patrons can pan for gold, creep through a replica goldmine, and walk bowlegged through a mining-camp saloon. A cluster of nearby antique stores sells Victorian-era trinkets, local pottery, and books. Our Historic facility operates as 1) A Romantic Bed and Breakfast; 2) A Beautiful Wedding and Reception site; and 3) Victorian Tea Parlor. Come enjoy a good time with us! 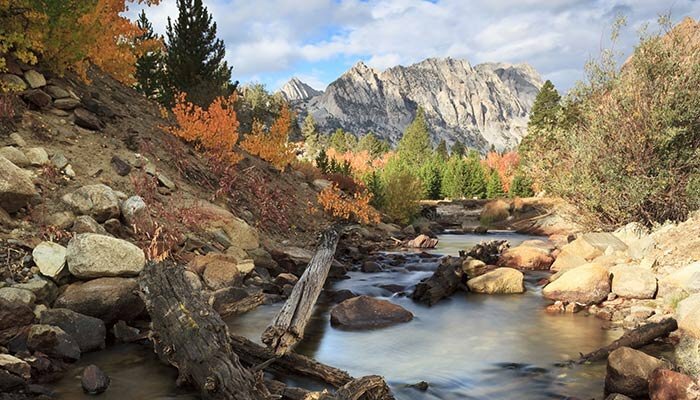 The lakes and rivers of the Sierra Foothills host fishing excursions, gold panning, and other watersports. Guests can paddle through rugged canyons during a whitewater-rafting trip on the Middle Fork of the American River or water ski on nearby Lake Clementine. About an hour from the inn, mountain bikers careen past the Grizzly Range on the Foresthill Divide Loop Trail.